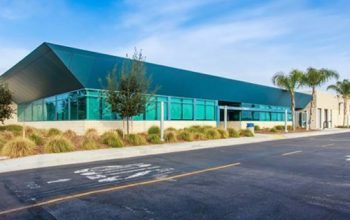 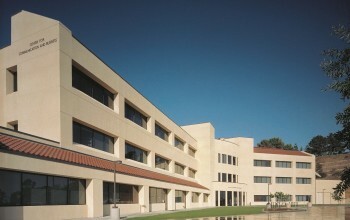 MHP has worked closely with California State University Long Beach since 2000 as CSULB’s Campus Engineer. 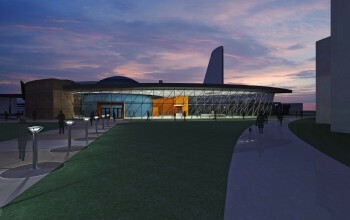 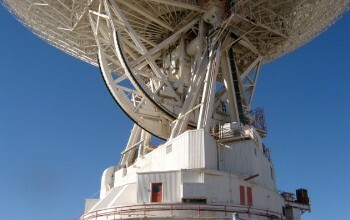 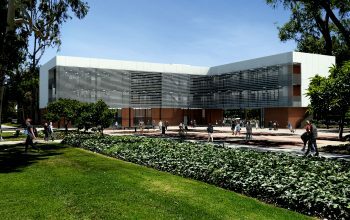 During our tenure we have completed over 150 projects for the University. 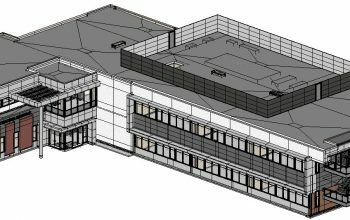 The work varies in type and size, ranging from small equipment anchorage and repair projects, to new buildings, to modernization / seismic-strengthening of nine major campus buildings. 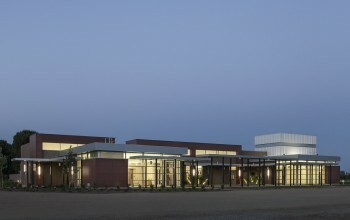 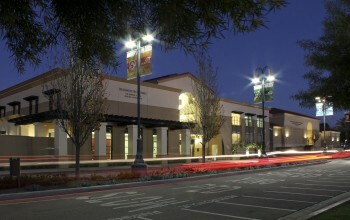 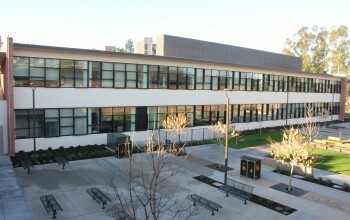 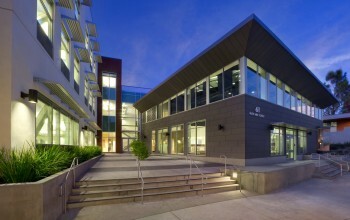 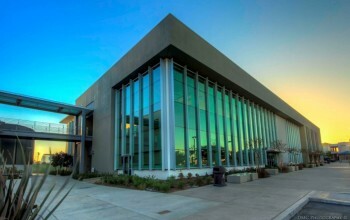 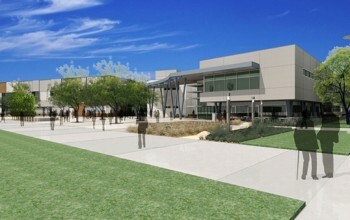 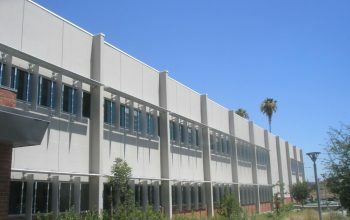 MHP was the structural engineer for the new Residential Learning College, involving seismic evaluation of the Brooks College Campus during acquisition by CSULB, and concluding with complete redevelopment and seismic strengthening of four multi-story buildings into student housing and classrooms. 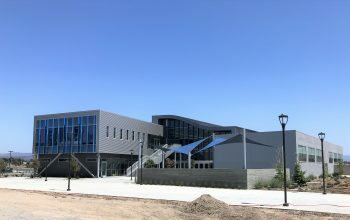 MHP was also structural engineer for the recently completed Music Pavilion and Plaza that serves as the hub for the Bob Cole Conservatory, and for the $18M renovation of Liberal Arts 2, 3, and 4 which opened in 2015.